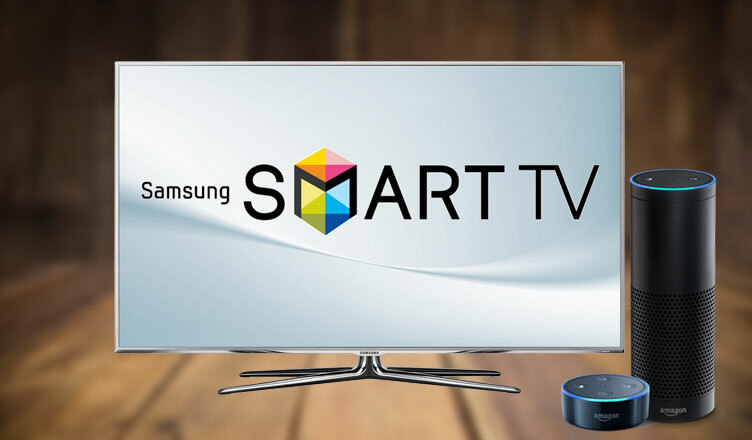 If you have an Amazon Echo or another Alexa device in your house then you can take advantage of the voice commands to control your Smart TV or normal TV. If you already have an Alexa device it will be a shame not to take advantage of this functionality. In this article, I will present you some of the can be used to accomplish this. As Alexa can’t communicate directly with the TV you will need an IR device to help you control your Smart TV or normal TV. A skill will need to be enabled and Alexa will tell the IR the command and the IR device will execute the command. There are 2 ways to do this and I will present them with a video of how Alexa is used controlling the TV. Using the Logitech Harmony Hub is a more advanced way to control your TV but it is also cost more ( around 99$). If you have a phone with an IR on it then this could be an option too. You can install AnyMote app on the phone an then link the app to Amazon Echo to control your TV. The AnyMote app can be used to control more devices also but you will need to have the phone with IR and pointed to the TV. This is a more cheap way to control your TV but is not offering that much functionality like the Harmony. This is a good way to test it and see if voice commands are perfect for you as you don’t need to spend any money. Amazon has just released a Fire TV cube with an IR blaster that can help you control your TV by voice and also use voice commands to search for movies and TV shows in Netflix or Amazon Prime. Fire TV Cube it is at 119$ without any deduction and I think is the most complete way to control your TV. Some are saying that the hardware is a little outdated on this box, but from my point of view, you benefit from all of the options that currently exist like HDR and 4K + Dolby Atmos. If you also need a strimming box you can easily have the Fire TV cube and enjoy also Alexa and the possibility to have your TV controlled by voice. If you have other ways to control your TV with your Alexa device please let a comment so everyone else to know.